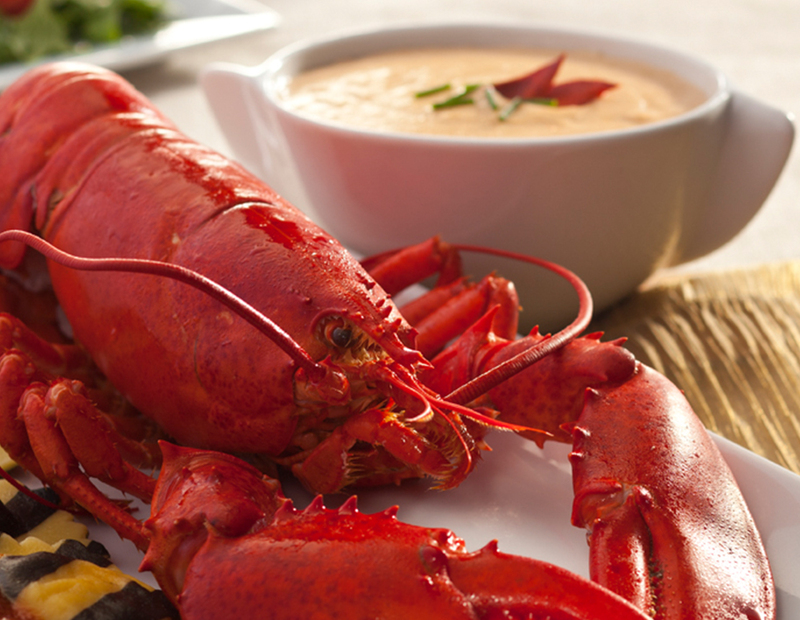 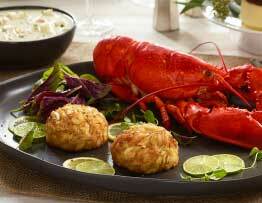 Our in-shell lobster is indulgent and luscious, and in a class all by itself. 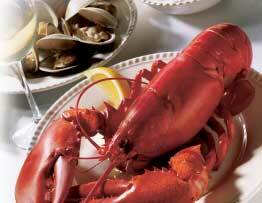 We select only the highest quality lobsters from the cold North Atlantic waters, and they offer unsurpassed luxury, flavor, and eye-appeal. 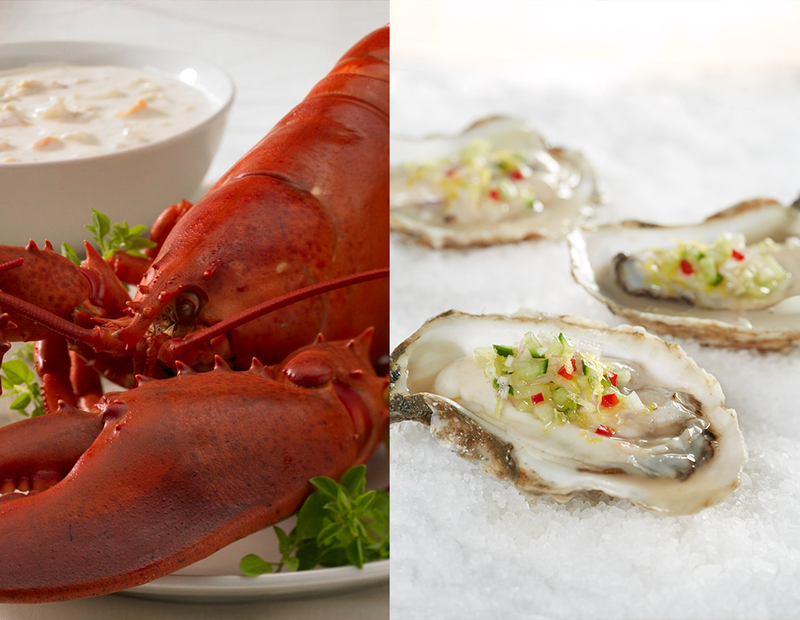 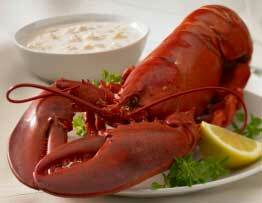 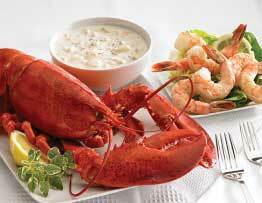 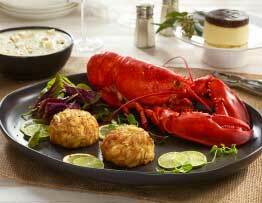 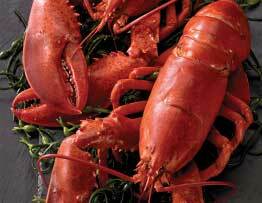 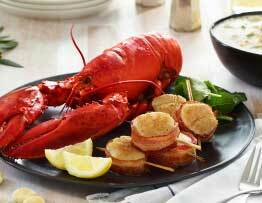 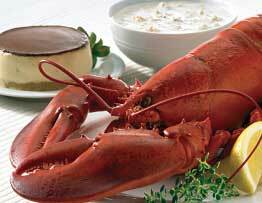 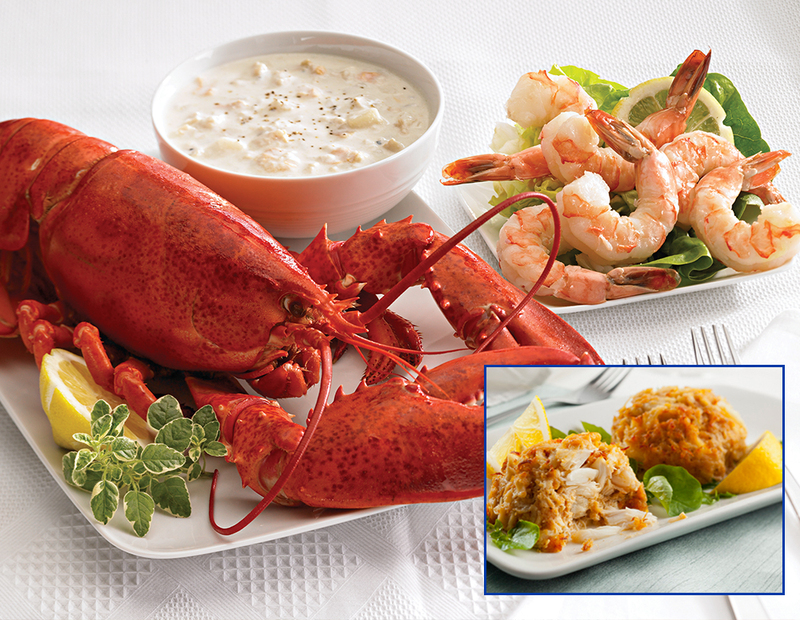 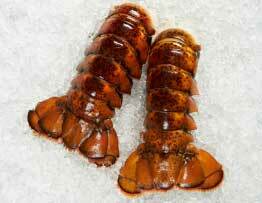 Choose from whole lobsters, twin lobster tails,complete lobster dinners, Surf & Turf, and more.